I’m navigating my way though Ximending, a shopping paradise for the young and trendy, to find Light Project Ximending. 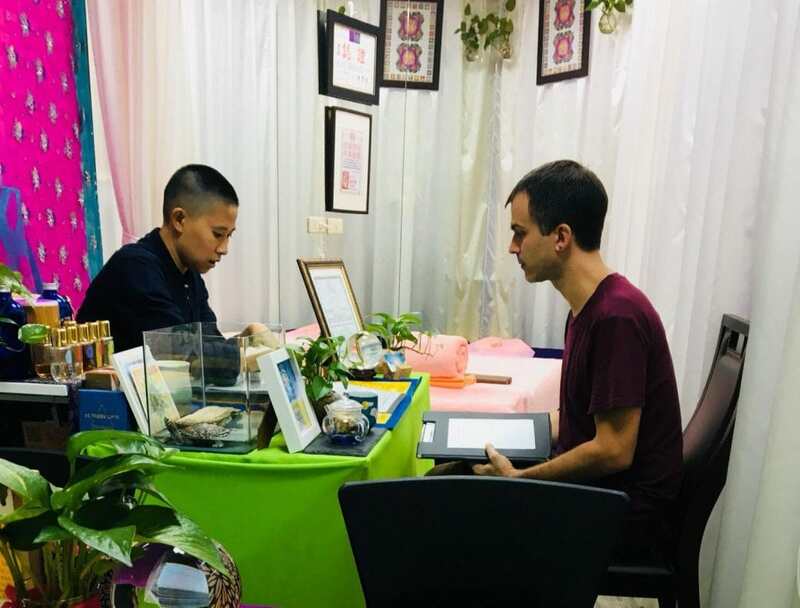 Olivia Wu, an acquaintance of mine and also certified practitioner of knife massage (dao liao or刀療) and I Ching (yi jing or 易經) divination, has invited me to experience an ancient Chinese knife massage in Taipei, Taiwan. 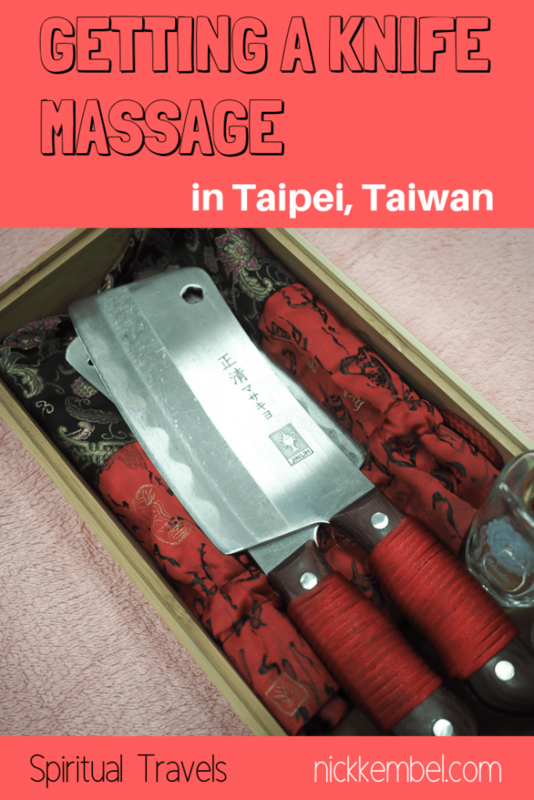 If you’re wondering what to do in Taipei, you may want to add getting a knife massage to your list after you read this! What might seem like a modern trend, Chinese knife massage actually goes back well over 2000 years to the Spring and Autumn period, when it was performed by Buddhist monks as an alternative form of healing. 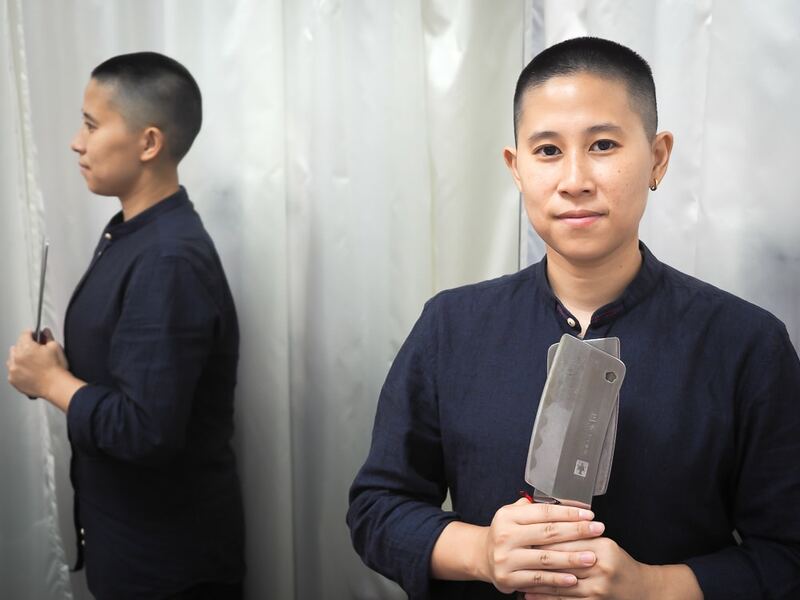 The practice died out in China long ago, but knife massage survives in Taiwan and is currently undergoing a resurgence, with nearly 200 centers offering knife massage service across Taiwan. 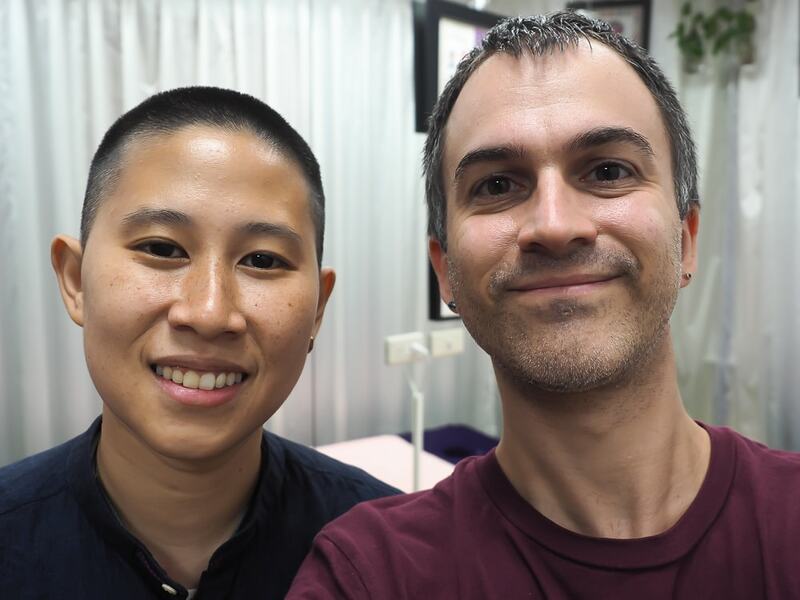 The World Knife Massage Organization (財團法人中華世界刀療協會) has been working hard to promote knife massage as a legitimate form of physical, mental, and spiritual treatment and healing, and provides certifications to practitioners like Olivia. Having read up on it, I feel like I know what I’m getting myself into, but the experience is about to defy my expectations. After locating the somewhat concealed entrance to Light Project, I step into a calm sanctuary, in stark contrast to the bustling streets outside. 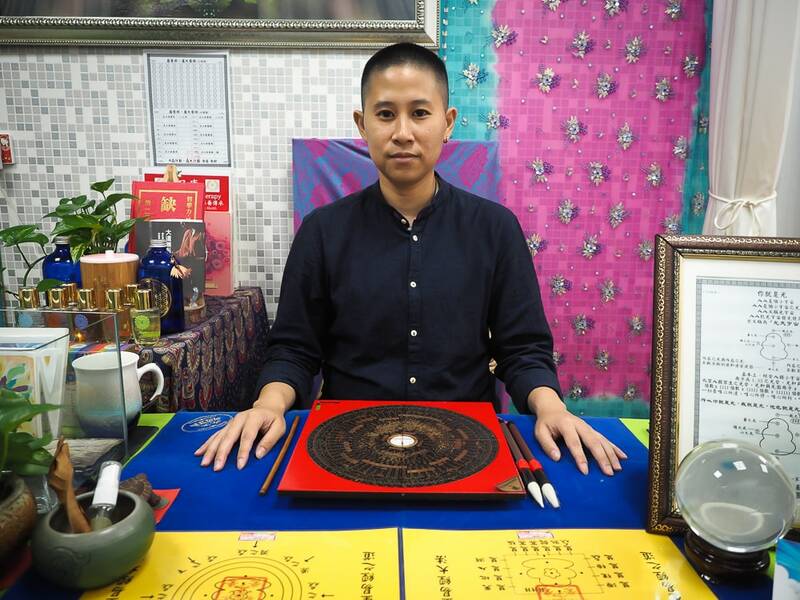 In a space no larger than my bedroom, Olivia and two other women sit at one side behind tables with yi jing boards and other sacred paraphernalia on them, while a single massage table occupies the other side of the room. There is meditative music playing. The sweet smell of essential oils floats in the air, and I’m offered a cup of bright blue lemongrass tea, colored by the addition of butterfly peas, a natural dying ingredient that has recently caught on at pearl milk tea stalls in Taiwan, and you can also sea in Ximeding tea shops. Olivia begins the session by outlining the history and theory behind knife massage. 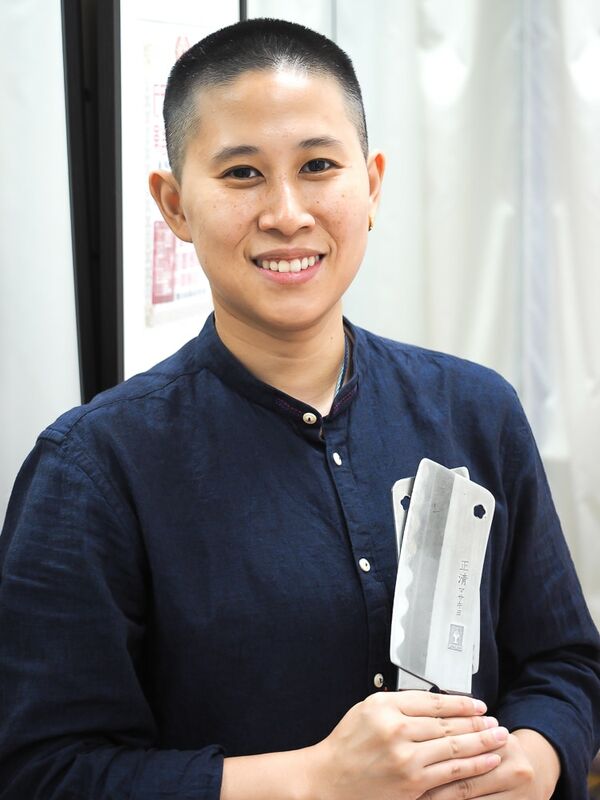 Of Taiwanese descent but born and raised in LA, she speaks fluent English, one of the reasons Light Project Ximending is ideal for non-Mandarin speakers looking to experience knife massage in Taiwan. Olivia first discovered the I Ching or ‘Book of Changes’ (find here on Amazon) at a Barnes and Noble bookshop in the US after her mother advised she read it to find direction in her life. 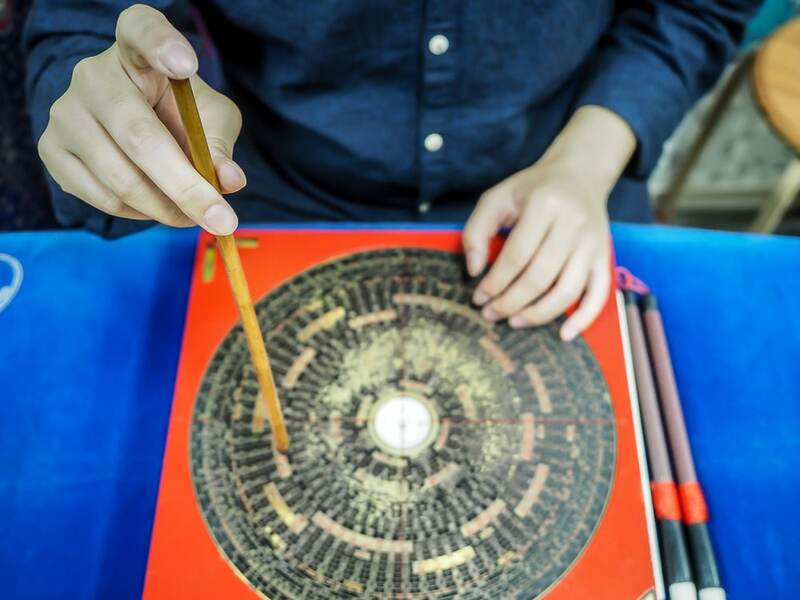 Much like I felt when I bought the same book in high school, she didn’t understand the content or strange hexagrams (bagua or 八卦) and soon put the book down. Later, she traveled to Taiwan and got an I Ching reading done. Surprised by the accuracy of the results, she was inspired to take up the practice, later supplementing it with knife massage. For years she worked at Love Boat, the first LGBT physical lifestyle shop in Asia. Operated by the spiritual organization I Buddha Love, the shop is a hub of queer arts, spirituality, and culture, offering queer Tarot and I Ching readings, holistic healing, aromatherapy, and more. In December 2017, Olivia opened Light Project, taking her yi jing and knife massage practice to the next level. She wanted to open her shop in popular Ximending district, where many travelers bed down in Taipei. She feels the service is a great antidote to the pains and hassles that come with travel. 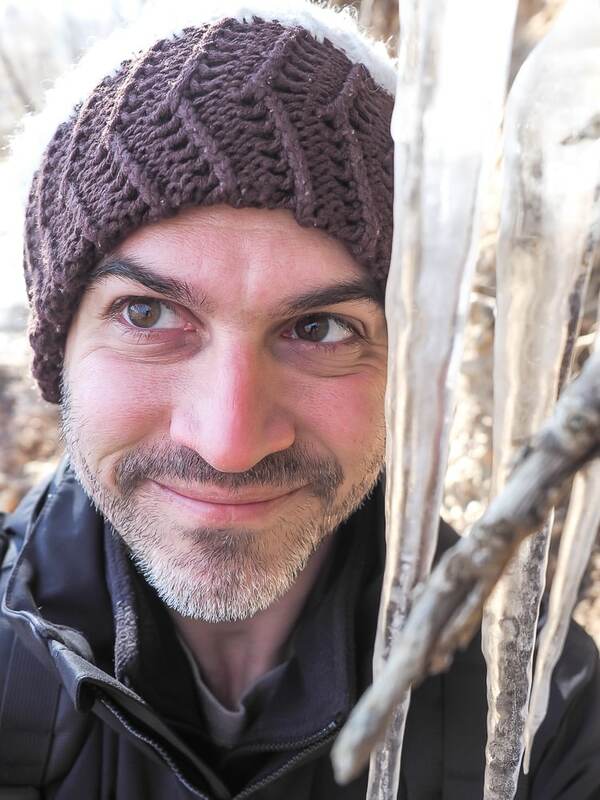 Unlike Western medicine, traditional Chinese medicine, including knife massage, addressing the underlying roots of illness and is not meant to be a one-time fix. 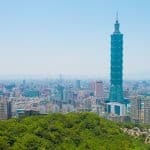 Repeated sessions are advised, and Olivia recommends the full session over the 10-minute sessions offered by some centers in Taipei. With so little time, the master can only focus on one part of the body, which is an incomplete treatment and can further contribute to imbalance. She begins on my back and shoulder blades, expertly avoiding my spine and working down to my buttocks, legs, and feet. The pummeling begins soft then increases in intensity, but never to the point of pain. Rather the opposite; it is incredibly relaxing, and I can see why it puts many to sleep. Next she works the sides of my body and then my front, the strangest feeling being the brief time spends chopping my tummy. The whole time I’m covered with towels, which soften the impact. When she finishes up on my head, I can hear the faint sound of steel as the knives whoosh around my ears. When the pummeling stops and I sit up, my entire body feels warm, tingling, and vibrant, like every square inch of my skin is pulsating with energy. My mind is clear and body feels like it is floating on a cloud. The knives have untangled both my physical tensions and mental stress. There were no major surprises during the knife massage; it was about what I had expected, albeit more relaxing than I had envisioned. But I’m not expecting what comes next. It’s time for Olivia to look into my subconscious with the yi jing board. First, I need to fill out a form with some basic information, including name, age, address, phone number, and family members’ names. She asks me to place my hands on the table with palms facing upward. There are far more details than I’ve glossed over here and don’t really care to share‭, ‬but what really surprises me is how with just a few superfluous details about myself provided‭, ‬Olivia is able to tap in to my deeper self‭, ‬and I find myself freely conversing with her about things that I’ve never discussed with anyone before‭. ‬It is both liberating and overwhelming‭, ‬having a light shined on my innermost imbalances‭, ‬tensions that I bury deep inside of me and allow to fester unresolved‭. No matter what one’s spiritual leanings may be, I think that everyone can enjoy benefits from yi jing and knife massage. The only requirement is that you go in with an open mind and a willingness to face aspects of yourself that you may or may not be ready to. Personally, I would recommend getting the I Ching reading to complement the knife massage. You may come for the knife massage, but it was the combination of the massage and reading that truly made the session powerful for me. 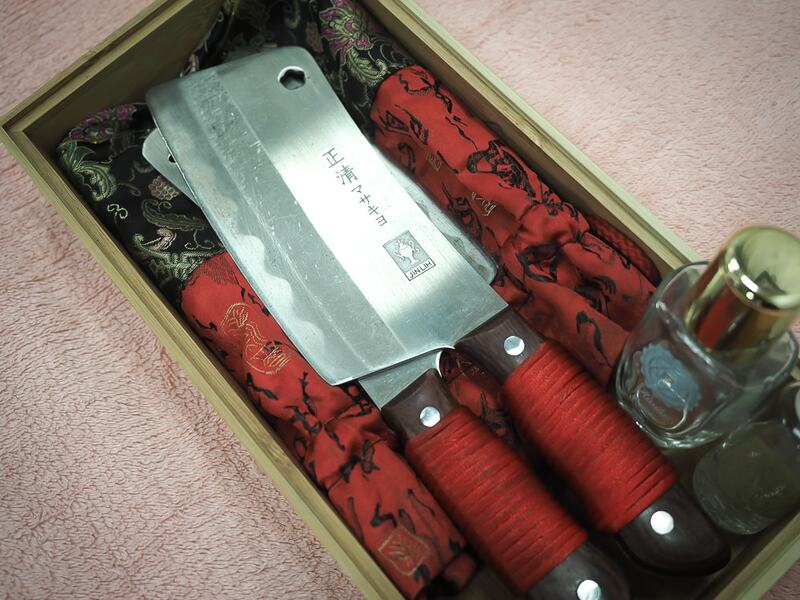 Perhaps it won’t be long before knife massage is just as common and respected as acupuncture and other widely accepted forms of alternative medicine around the world. 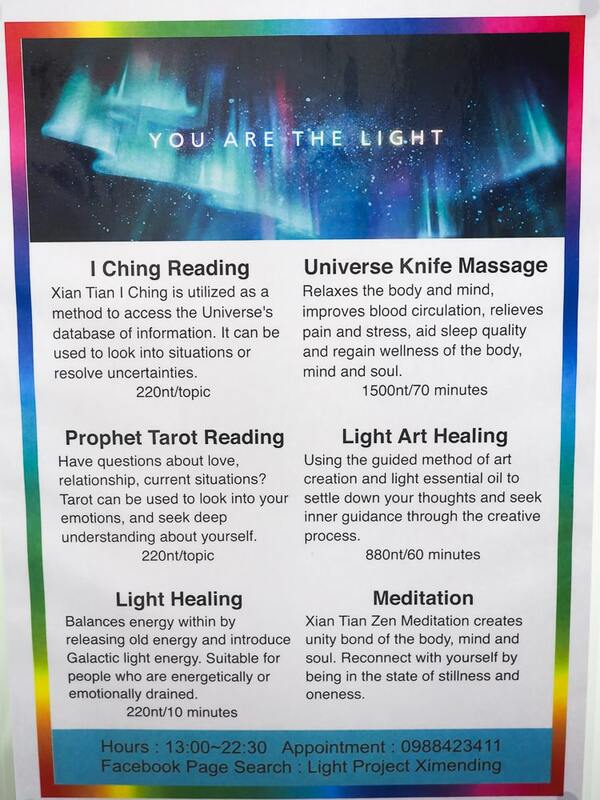 To experience an I Ching reading or knife massage in Ximending, Taipei contact the Light Project Foundation. Advance reservations are recommended. Ximending is also included in my article on the top 50 things to do in Taiwan. *All views here are my own, and I did not receive payment or services in exchange for this post.